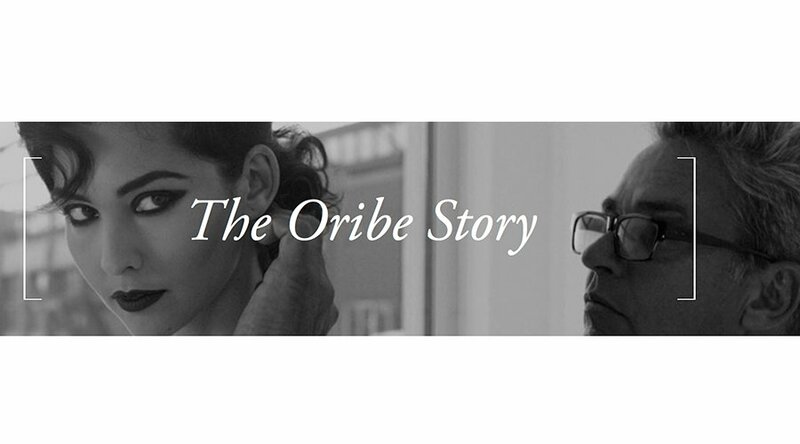 We ship Oribe Hair Care direct from the salon, usually the same day or next business day, Tuesday through Friday. Shipments are sent via USPS. Infuse Hair Design clients, need not re-register for the online store, simply log in, then enter credit card information. Purchases made via Infuse Hair Design provides resources for ongoing advanced education, which in turn elevates your client experience, our main priority! Also online purchases are included in the Infuse Rewards program, as are in-salon service totals. As a member of the Oribe Pro Network, we offer overnight shipping on Oahu, for less than $6. Free for orders over $100.